The range of gun laws in states across the country is vast. Some states demand stricter background checks, and others make it easier to purchase weapons at gun shows. Wisconsin and Illinois don&apos;t offer concealed carry permits, while every other state does. California just outlawed openly carrying an unloaded gun in public. Federal law excludes convicted felons from purchasing guns, but some states add to that black list anyone with a violent misdemeanor on their record. The cumulative effect is a national patchwork reflecting regional cultural differences around gun politics. 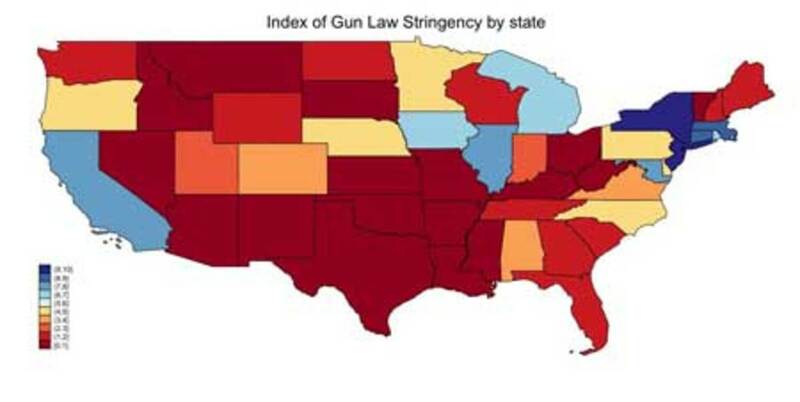 But Brown University economist Brian Knight has documented another side effect of this variegated map: Guns in America have been flowing from states with weak laws into those with much stronger ones, as demonstrated by this week&apos;s gun smuggling case announced in New York City. "What surprised me was the magnitude of the effect," Knight said. "It turns out that over one-third of guns recovered at crime scenes are originally purchased in other states. In New York, it&apos;s two out of three guns." Straw Purchase Liability: A "straw purchase," purchasing a gun on behalf of somebody else, is a federal crime. Some regions have passed laws allowing for the local policing and prosecution of straw purchasers. Falsifying Purchaser Information Liability: It is a felony under federal law to provide false information when purchasing a gun. Some states allow for local prosecution of offenders. Background Check Failure Liability: A dealer who fails to conduct a background check has committed a misdemeanor under federal law. Some states allow for prosecution and incarceration of these offenders. Gun Show Checks: Infrequent sellers of firearms are not required to be licensed under federal law. Several states have attempted to close this "gun show loophole" with a variety of restrictions on casual gun merchants. Required Purchaser Permit: Several states require that all prospective gun purchasers acquire a permit, regardless of whether the dealer has a federal firearms license. This often includes a background check. Local Discretion to Deny Carry Permits: Concealed carry permits are available in every state except Illinois and Wisconsin. Some states allow local law enforcement discretion to deny carry permits, even if an individual meets the state and federal requirements. Misdemeanor Restrictions: Federal law prohibits gun ownership by individuals convicted of felonies or domestic violence misdemeanors. Some states extend the restriction to individuals found guilty of other violent misdemeanors. Required Reporting of Lost Or Stolen Guns: Some states require that lost or stolen guns are reported. 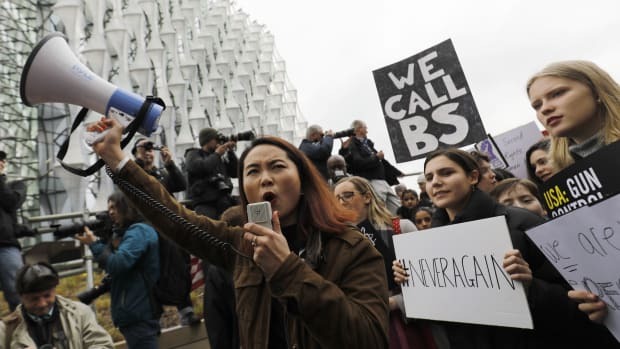 Local Discretion over Gun Regulations: Eight states currently allow municipalities, cities, and countries authority to enact gun control and regulation. 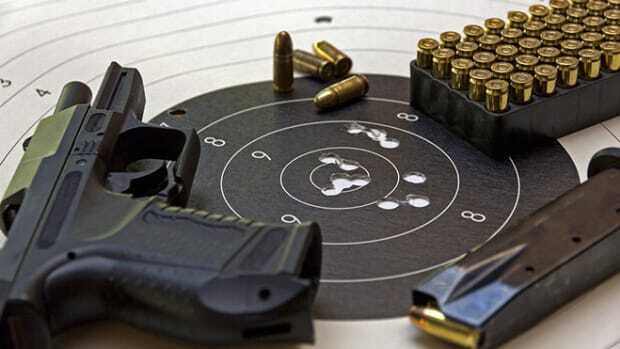 Dealer Inspections by State: The Federal Bureau of Alcohol, Tobacco, Firearms and Explosives has inspection authority over licensed firearms dealers, but some states supplement these inspections by allowing or requiring their own. In a National Bureau of Economic Research working paper, Knight draws on data from the Bureau of Alcohol, Tobacco, Firearms and Explosives tracing the state origins of guns recovered at crime scenes in 2009, according to their serial numbers. (Yes, this is the same gun-tracing tool that got the ATF caught in its own "fast and furious" gun-trafficking scandal). Knight isn&apos;t generally a gun policy researcher. Rather, he studies federalism and thinks about which levels of government should have say over different public policy problems. "The disadvantage of decentralization is that you have a lot of externalities," he said. "Policies in one state might have impacts on other states, and if those are not taken into consideration when policies are set, we might get very inefficient policies." You may recognize this phenomenon if you&apos;ve ever driven across the border from a state that doesn&apos;t allow the sale of fireworks into one that does. Knight has also done research into state lotteries, where eye-popping jackpots in one state have been shown to cut into ticket sales in neighboring areas. Of course, the stakes for gun sales are higher than they are for Roman candles or lotto tickets, but so too is the demand for states to be able to locally determine their own gun laws. Knight says his research suggests there would be significant benefits from establishing more uniform federal gun policy. "On the other hand, you don&apos;t want to push that too far because there&apos;s a cost associated with that intervention," he said. "Namely, you&apos;re going to force Texas and New York, where they have different preferences, to have the same gun laws." Knight measured the differences between states by indexing 10 common laws (see box) that are aimed at making it more difficult for people to buy guns from a dealer. One, "straw purchase liability," legally holds accountable the straw men who often buy guns for out-of-state traffickers. 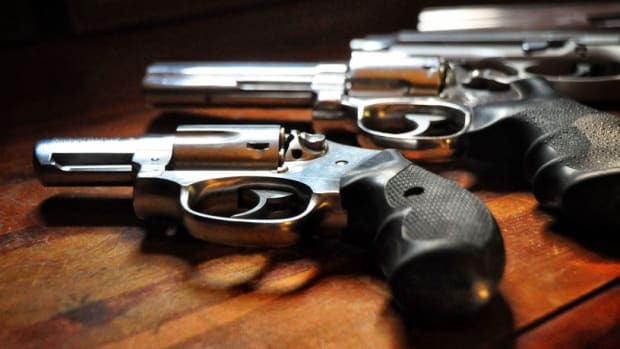 Another law requires gun owners to immediately report lost or stolen guns (to prevent suspect traffickers from claiming — after a gun-related crime involving a gun they owned — that the weapon had been stolen from them earlier). Places with the strongest policies, like New Jersey, New York and Washington, D.C., have versions of all 10 laws in place. Eleven other states — spanning the deep red swathes on Knight&apos;s map — have none of them. Gun trafficking generally occurs between states that are relatively close to each other. And so a state like Illinois — an island of blue surrounded by states with much weaker gun laws — winds up on the receiving end of some of the worst trafficking. In 2009, for example, among the 7,200 guns recovered at crime scenes in Illinois, more than a thousand were originally sold in Indiana. Knight has found that the inverse is true, too: there is considerably less gun trafficking between neighboring states with comparable gun laws. "Texas is a state that has very weak gun laws, none out of these 10 gun laws, but all of their neighbors also have weak gun laws," Knight said. "So, we actually don&apos;t see Texas as being responsible for as many as you&apos;d think they would." At least not domestically, that is. The trafficking of guns to Mexico is an entirely different question. Traffic flow: Traffickers tend to move illegal guns from states with weaker gun laws (red-hued) into states with stricter gun laws (blue-shaded). (Mayors Against Illegal Guns, 2010).